This competition is now closed. Watch out for news of the winners soon. And watch this space for a brand new competition. 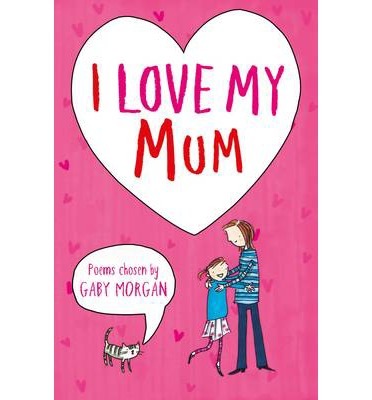 Send us a poem about your family (or someone else’s) to win a signed copy of I Love My Mum, an anthology of poems celebrating how wonderful our Mums really are, collected together by Gaby Morgan. We have ten copies for the best poems. Your can write about your lovely mum, or your wonderful dad, your step-mum or foster mum, or about any member of your family. But do remember that the person you’re writing about may read what you’ve written so be careful what you say. Of course, you can make the whole thing up! I wonder what Dracula thought about his mum? Or what animals think about their dads? Poems can be long, short, in rhyme or in any other kind of style. They can be sad, happy, serious or funny. You may enter as many poems as you like. 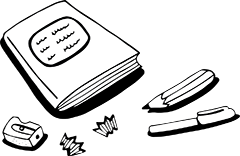 Write your poem in the competition box below. And make sure you include your email address so that we can contact you if you win. You don’t have to be British or come from the UK to enter but poems must be in English. And you must be between 3 and 18 years old to enter. The winning poems and the best of the other entries will be published here in early April. Poems must be your own work. The competition will close on March 15th 2015. (That’s Mothering Sunday in the UK) Good luck!